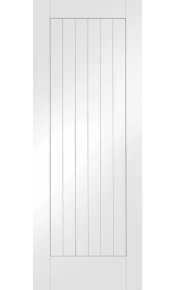 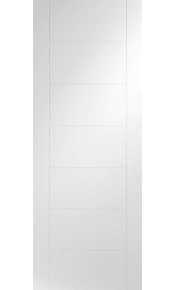 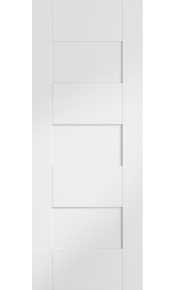 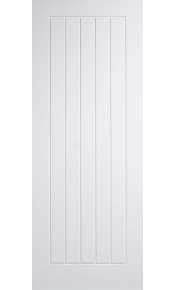 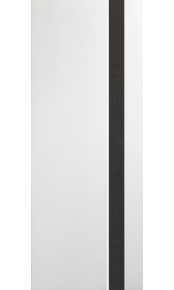 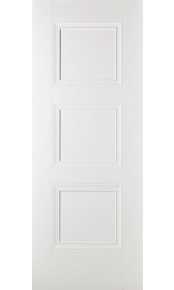 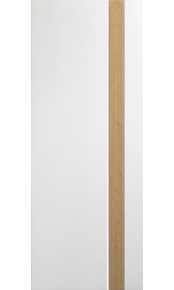 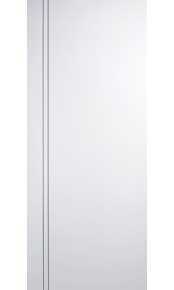 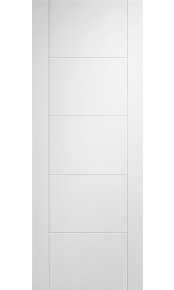 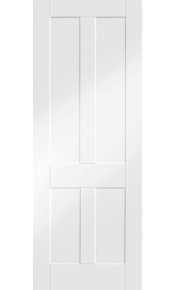 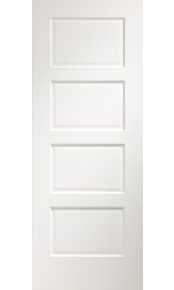 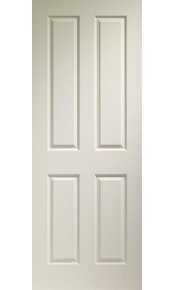 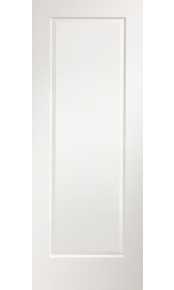 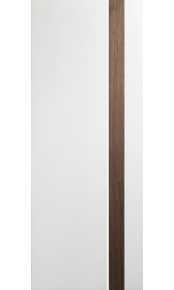 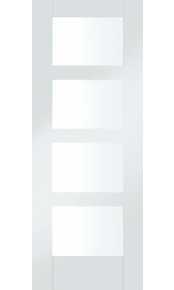 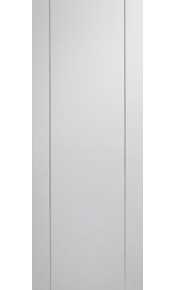 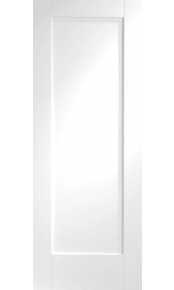 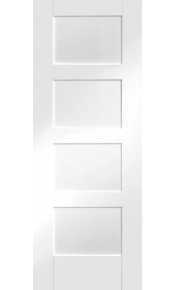 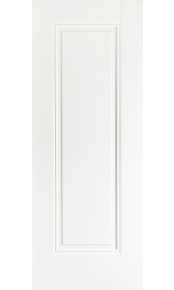 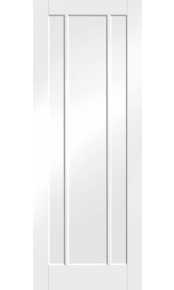 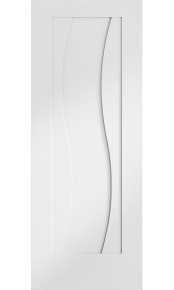 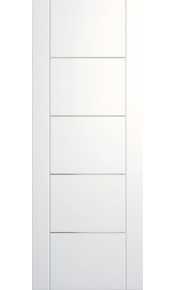 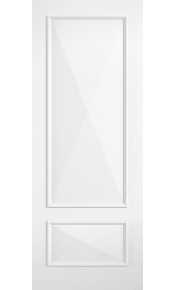 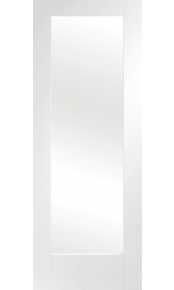 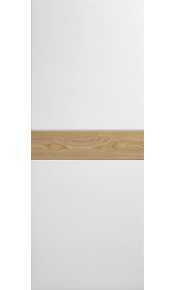 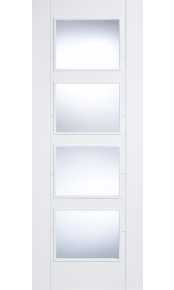 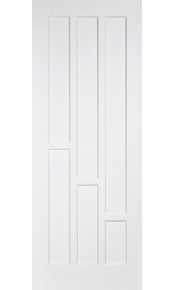 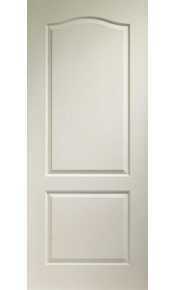 Please enjoy browsing through our range of internal white fire doors. 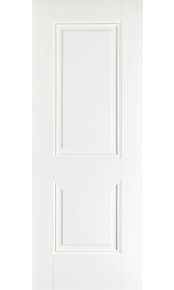 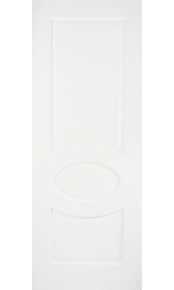 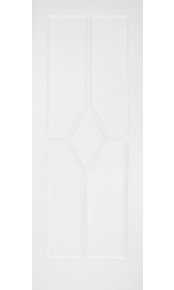 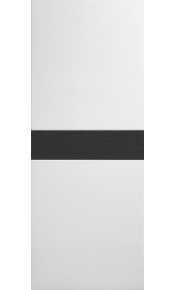 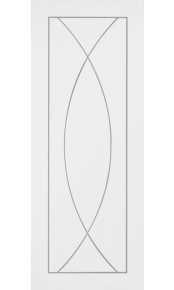 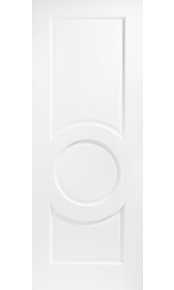 We are continuously looking to expand our range and currently have a selection of primed doors as well as fully finished white fire doors in contemporary and more traditional designs. 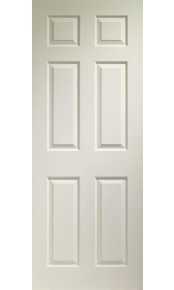 If you are unable to find the exact style of door that you are looking for within this category our in-house team of designers will be able to help you choose your preferred style of fire door that can be manufactured to exact requirements in terms of RAL/BS colour, groove or inlay detail – call a member of our sales team on 020 3150 3103 for a no-obligation consultation.